Today is Holocaust Memorial Day in Israel. Last night all the restaurants, bars and stores were closed, the TV programming was centered on the Holocaust and at 10 AM today sirens throughout Israel sounded for two minutes of silence. Everyone came to a halt to remember the six million who were killed. The speech set off a firestorm of criticism, especially from right wing politicians. 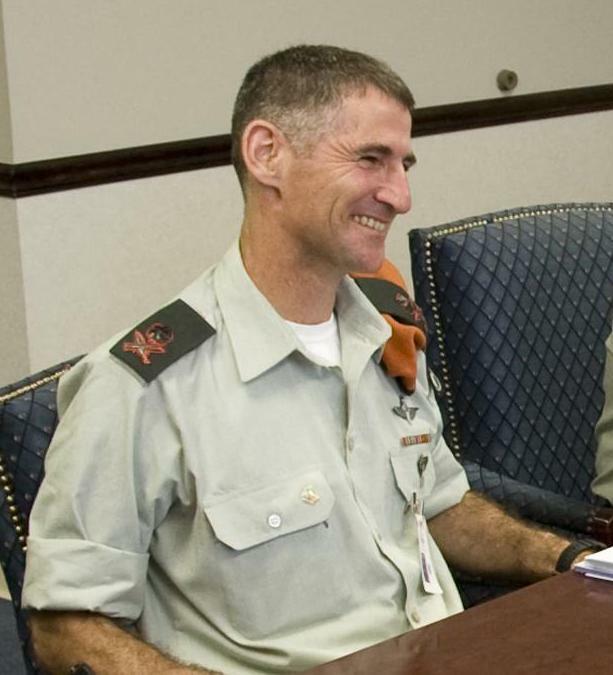 Education Minister MK Naftali Bennett stated: “The Deputy Chief of Staff made a mistake and he must correct it immediately,” Bennett continued, “before Holocaust deniers will raise these erroneous words as a standard, before our soldiers will be compared to Nazis, God forbid, with legitimization from high above.” Justice Minister Ayelet Shaked stated that Golan was “confused” and added that Golan was showing “contempt” for the Holocaust”. This afternoon Defense Minister Ya’alon defended Golan saying that attacking Golan was another assault by some politician on the I.D.F.. Ya’alon asserted that it was the role of senior officers not only to lead, but to establish norms of conduct within the I.D.F. Golan’s words cut deep to the one of the fundamental divides among those who try to understand the Holocaust and apply the lessons they glean today. On one side of the divide are those who say the Holocaust and its lessons are unique to the Jewish people and what it teaches us is that the world hates us and we can only rely on ourselves. That has certainly been the official message of this government. The alternative understanding that Golan had the temerity to present is that the lessons of the Holocaust are more universal, and they teach us about tolerance, about hatred of the other, and most importantly, show where extreme intolerance and hatred can lead. Golan was trying to say that our society has been very good at learning the first lessons, but not so good at learning the second. Unfortunately, attacks on Golan for even bringing up the question of acceptance of ‘the other’, of those less-fortunate, proves the very necessity for the speech. Have we become a society where self-reflection even on a day a solemn as today has become unacceptable? Was there more that Golan said? The snippet quoted is very vague and I find it difficult to see why this would be controversial. Perhaps he said more that puts the sentence in context? The first step for atonement is recognition of having sinned and self-criticism/assessment is necessary for self-improvement. It appears that some want us never to acknowledge faults and believe that we can do no wrong so if we even hint that there are others that are suffering or that we are contributing to their suffering we must keep it silent. This, the acknowledgement of missteps, was part of the controversy around the book, My Promised Land, by Ari Shavit. But I do believe the gates are opening because I am reading more an more of these type of inlcusive comments.